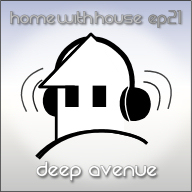 Hey everyone, it's time for another Home with House podcast episode! 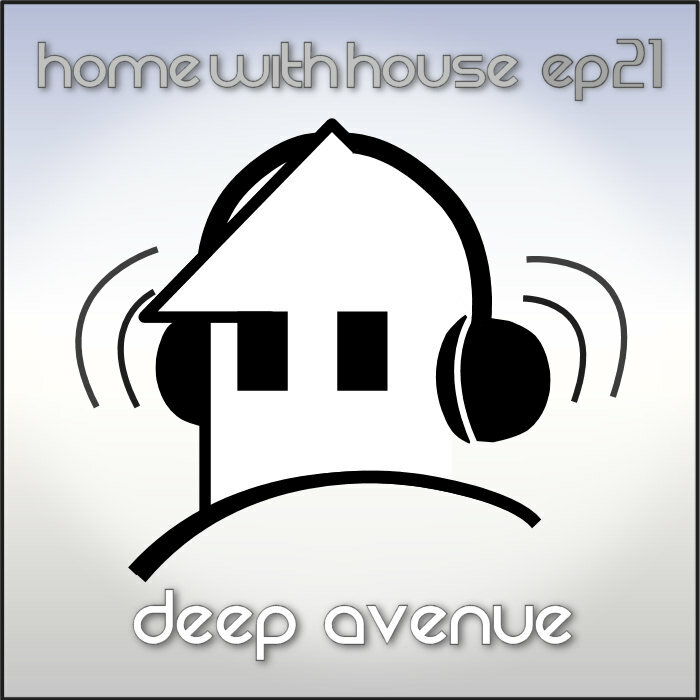 Episode 21 is an hour long mix of deep and progressive house. It starts off relatively low key and mellow with some moody deep house containing a few hints of progressive house, and it gradually builds in momentum to end with a couple of big progressive tracks. This mix has an uplifting and ethereal vibe to it. Many of the tracks feature simple yet pleasing piano chords and break downs which generally add to that nice ethereal feel of the mix. Something about haunting piano music, even when used minimally in house music, really appeals to me and I think it fits well with this deep vibe. This episode is called "Deep Avenue".